Gorgeous art and craft market with quality New Zealand handmade goods, designed as a special event for cruise ship passengers but is open for anyone to come along and shop. In good weather the market runs from 9am to 4pm. Please note: Held on selected Cruise Ship port days only, the market is subject to both weather here and at sea, and ship schedules and can often change or be cancelled with only a few hours notice. Arts and Craft market held in the main street of Mangonui, the road is closed for the day. Loads of food, music, entertainment and stalls. Great arts and crafts and gourmet foods. Open 9am to 1pm in the Waipu Coronation Hall. 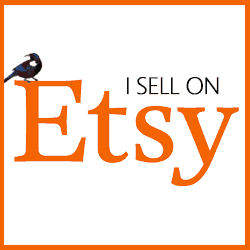 I sell most items here especially garden art. I am not at every market - please check here before making a special trip.